Cody would make a great manager, or even better, heel promoter. Have him do three matches a year where he bleeds a bucket like his dad and leave it at that. Dusty, and Flair were like that most days. Sure we love to look back at those “Hard Times” promos, but the majority of those outside of that one were just random gibberish that had great babyface fire, and charisma. Juice has that in spades. He just needs a cooler look, otherwise he’s the new Boogie Woogie Man. Which is not a bad thing in my book. It’s just we have a bunch of Paul Jones’s here. Juice is a lot better worker than the Boogie Woogie Man. 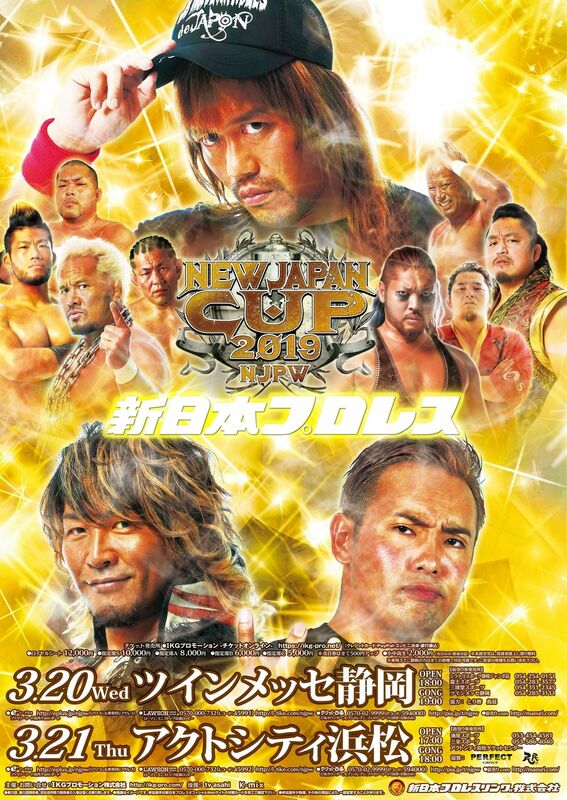 Juice can have great matches- he had two last year (one with Jay and the NJC match with Tana was great) what Juice needs right now is a good title run and some more great matches, and for NJPW to not hold him under a glass ceiling. He's a lot better than Elgin and should be at ZSJ/EVIL/SANADA/Fale level right now. I think he will be at that upper-midcard elite level going forward, but because he's one of the most natural underdog babyfaces of his era he's gonna lose more than those other guys. He can afford to. Fale's a lot more hurt by a clean singles loss than Juice would, but I'd hope they're paid the same. Fale's more valuable to NJPW, simply due to his dojo. Fale has specific role (being a big bad guy for good guys to overcome in NJ Cup or G1) and he is completely fine as long as he is contained there.